opam - opam 2.0.0 Release Candidate 3 is out! 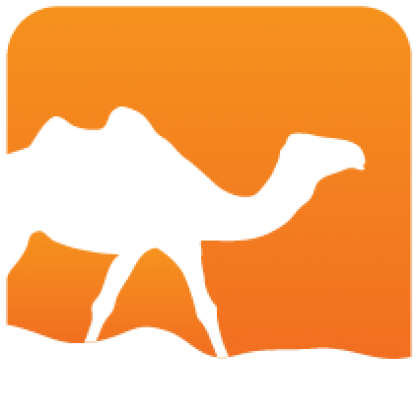 We are pleased to announce the release of a third release candidate for opam 2.0.0. This one is expected to be the last before 2.0.0 comes out. a new option opam install --assume-built, that allows to install a package using its normal opam procedure, but for a source repository that has been built by hand. This fills a gap that remained in the local development workflows. 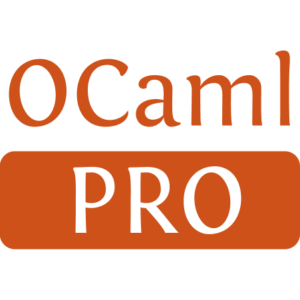 The preview of the opam 2 webpages can be browsed at http://opam.ocaml.org/2.0-preview/ (please report issues here). or download manually from the Github "Releases" page to your PATH. In this case, don't forget to run opam init --reinit -ni to enable sandboxing if you had version 2.0.0~rc manually installed. Generated from opam-2-0-0-rc3.mdusing opam2web, courtesy of OCamlPro. Commercial support.